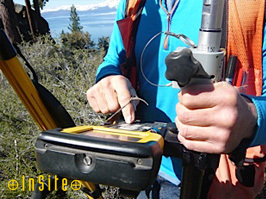 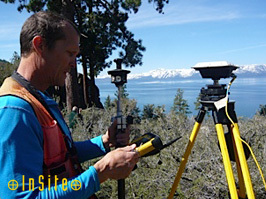 A boundary survey serves the purpose of locating the corners, boundary lines, and/or easements of a given parcel of land. 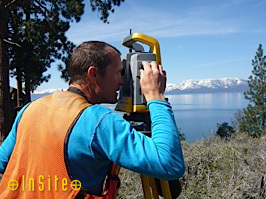 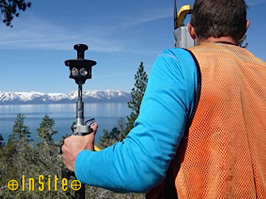 This involves record and field research, measurements, and computations to establish boundary lines in conformance with the Professional Land Surveyors Act. 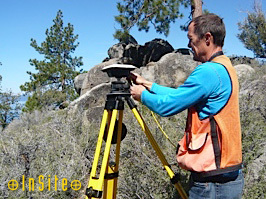 The corners of the property will be marked with stakes, pipes, or other such monuments with my Professional Land Surveyor’s license number indicated on them (or another surveyor’s license number if monuments are found). 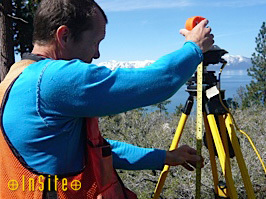 These types of surveys locate the topographic features – natural and manmade – such as buildings, improvements, fences, trees, streams, contours of the land, etc. 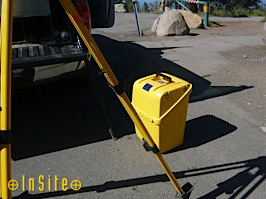 This type of survey may be required by a government agency, or may be used by engineers or architects for design of improvements or developments on a site.